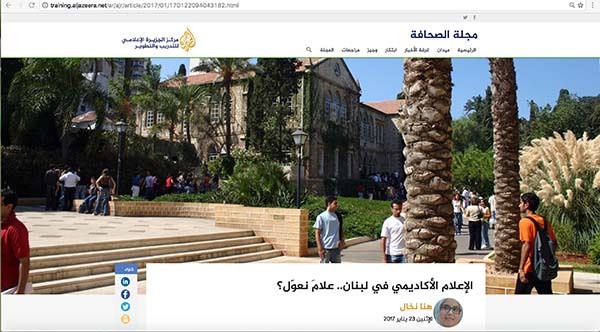 Media literacy in the Arab world is still “nascent,” but building awareness of critical-thinking skills can help fight fake news and hate speech, an expert in the field has said. 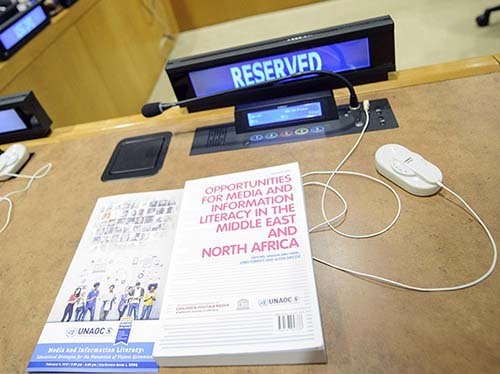 The book, published late last year, is a group effort by media experts to document the state of media and information literacy — and, said Abu-Fadil, “often the lack, or scant application” of it — in this region. 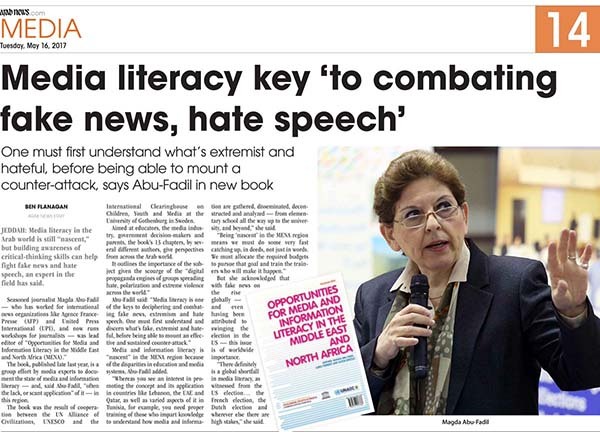 The complete May 16, 2017 interview in Arab News is available here. 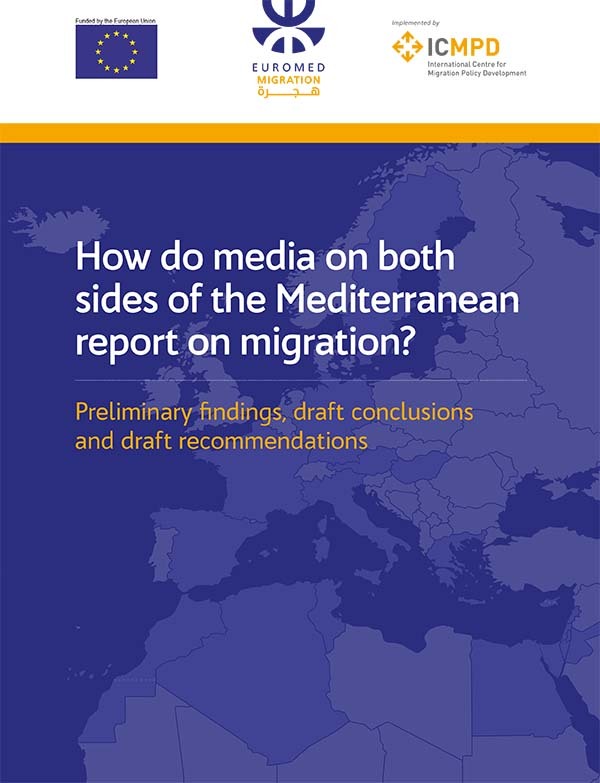 Can media cover migration effectively and are adequate resources provided for such a gargantuan endeavor, notably in Mediterranean countries facing an unprecedented influx of people seeking shelter from conflicts and better economic opportunities? 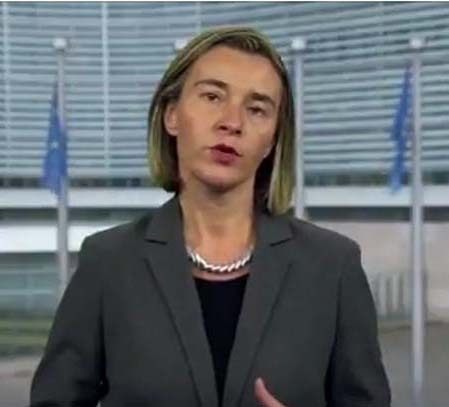 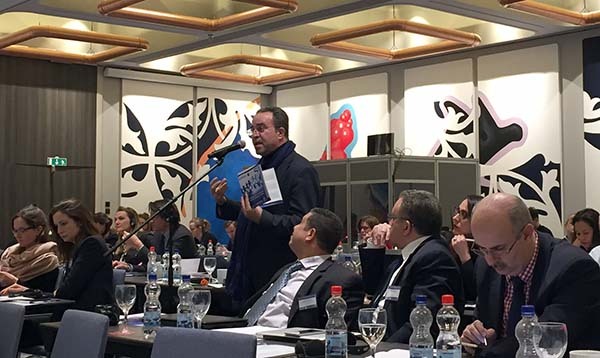 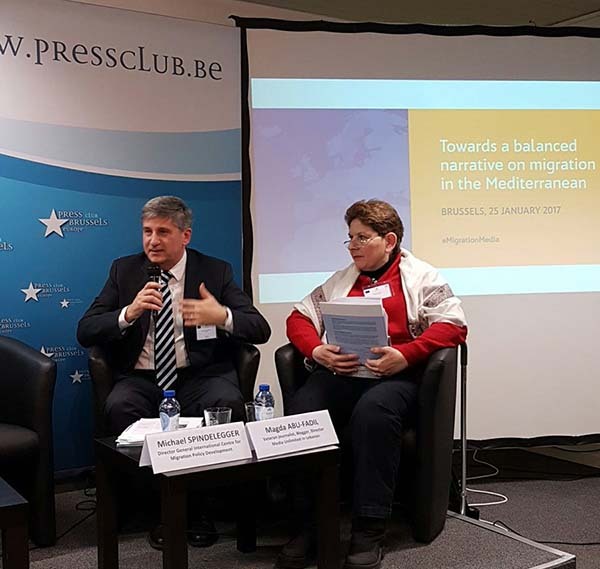 “How does the media on both sides of the Mediterranean report on Migration? 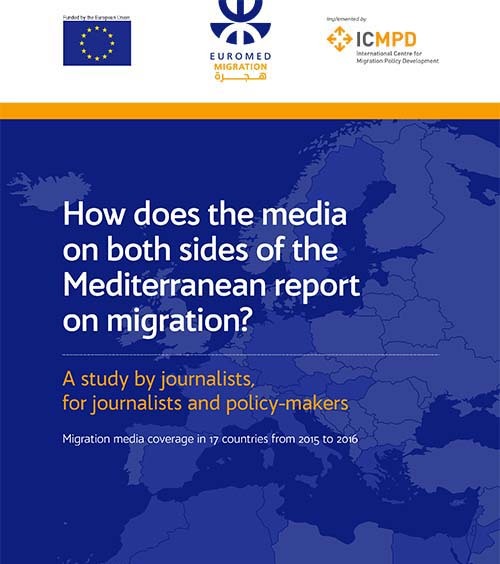 A study by journalists, for journalists and policymakers: Migration media coverage in 17 countries from 2015 to 2016” is a joint effort of the Ethical Journalism Network, the European Union, Euromed Migration and the International Center for Migration Policy Development. 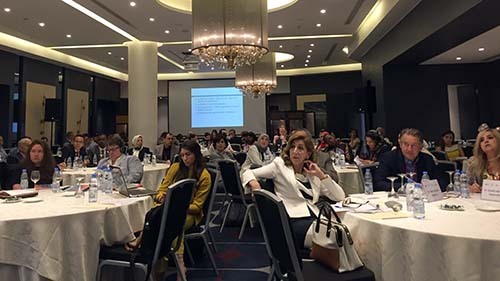 Media Unlimited director Magda Abu-Fadil penned the report’s Lebanon chapter. 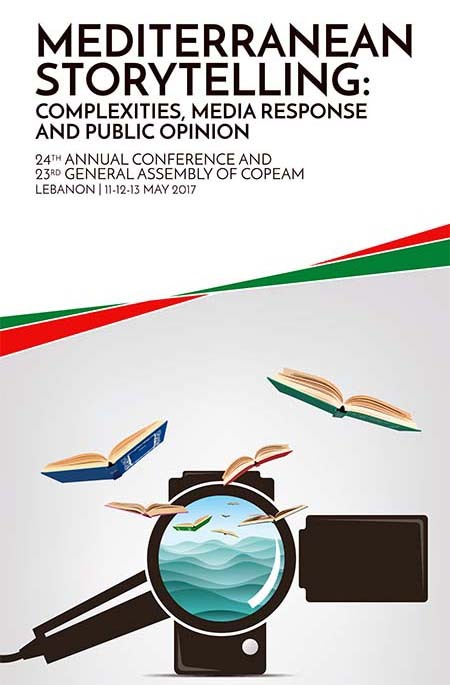 It provides 11 case studies of media controversies in 2016 arising from migration-related coverage. 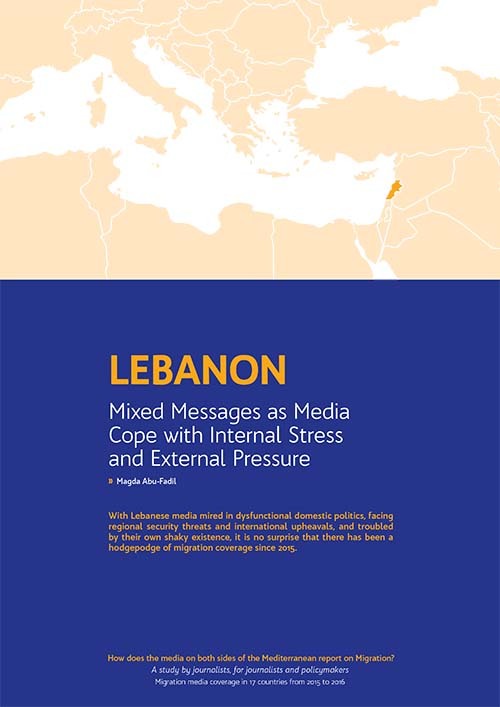 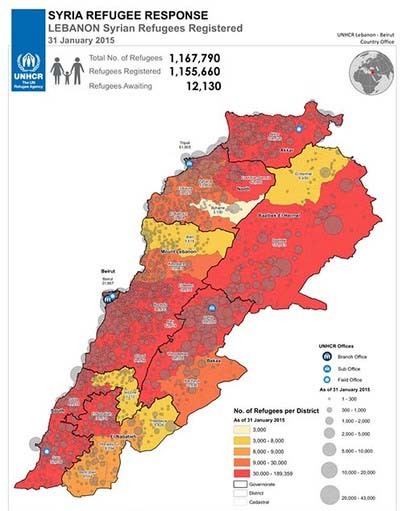 The Lebanon chapter, “Mixed Messages as Media Cope with Internal Stress and External Pressure,” sheds light on how Lebanese media mired in dysfunctional domestic politics, facing regional security threats and international upheavals, and troubled by their own shaky existence, have produced a hodgepodge of migration coverage since 2015. 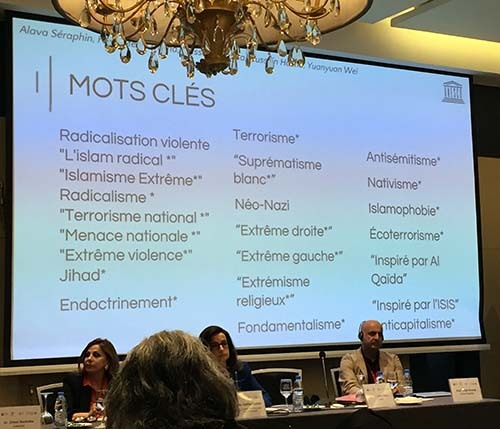 Although glossaries of migrant-related terminology – provided by international organizations and NGOs – exist, journalists covering the story still use terms like “migrant,” “refugee” and “settler” incorrectly and interchangeably. 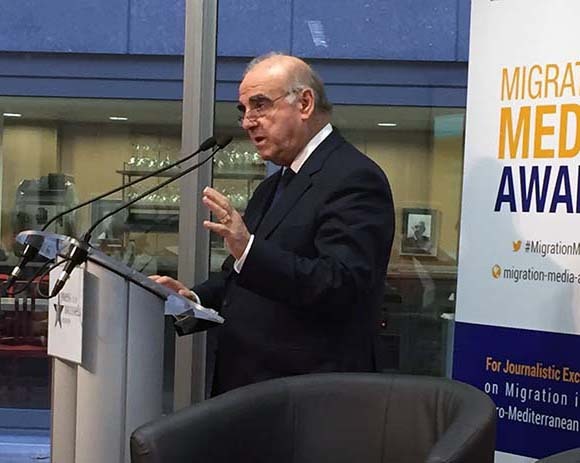 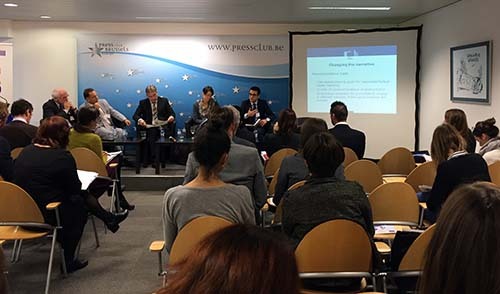 An executive summary of the report, released in May 2017, was presented at a pre-launch event at the Brussels Press Club during which organizers announced the creation of the Migration Media Award. 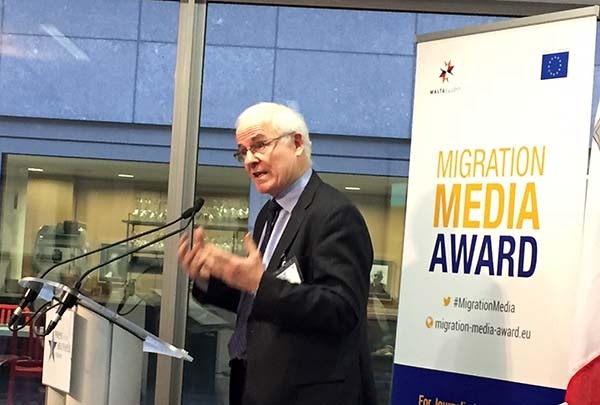 “Moving Stories,” an earlier report by EJN, on how media cover migration worldwide, is available here [PDF}. 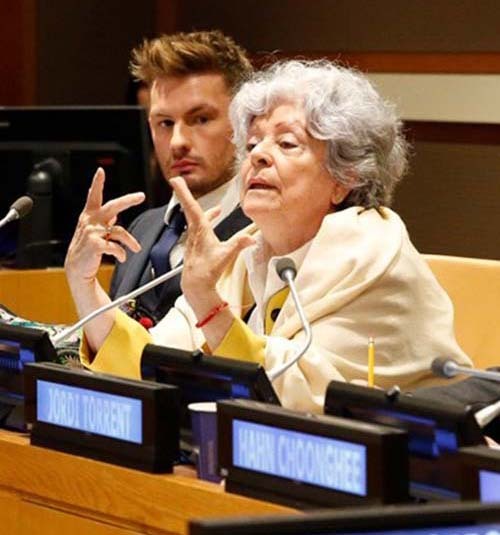 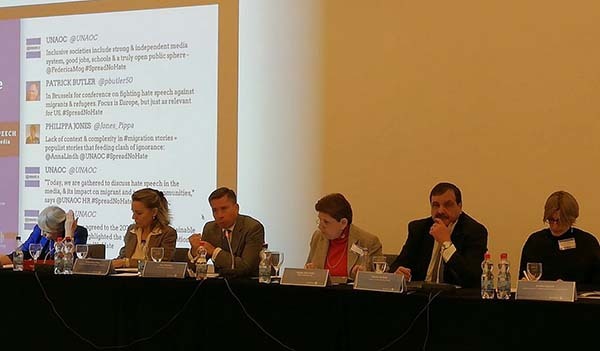 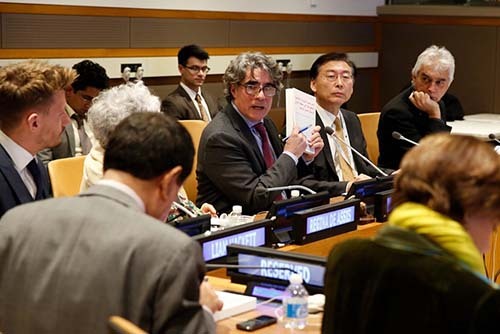 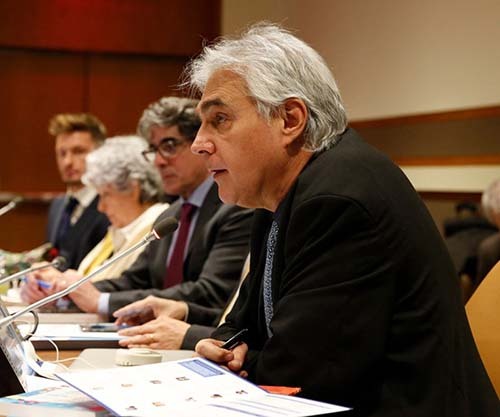 Experts met at United Nations headquarters to discuss how best to mitigate violent extremism and incorporate their findings into viable educational frameworks against a backdrop of mounting xenophobia, hate speech, and a deficit in critical thinking. 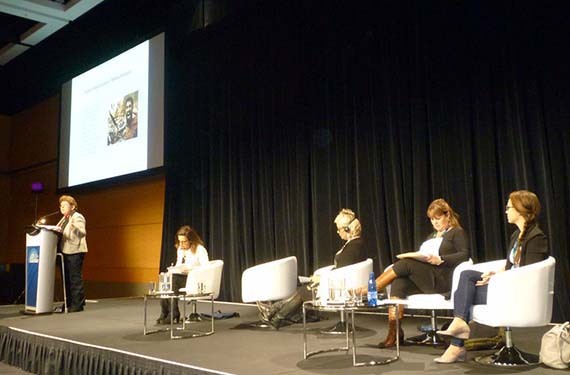 Media Unlimited director Magda Abu-Fadil was part of the event with a presentation featuring case studies of positive initiatives from the Middle East and North Africa region that succeeded in mitigating violent extremism through engagement with youth. 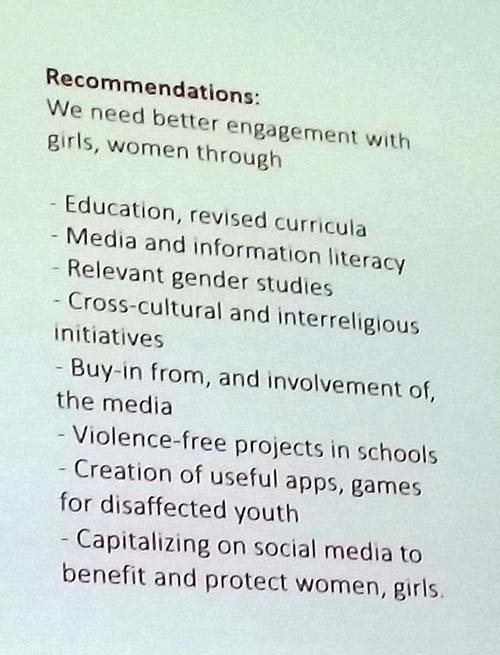 She also highlighted examples of sedition, hate speech and xenophobia that are increasingly being disseminated via social media. 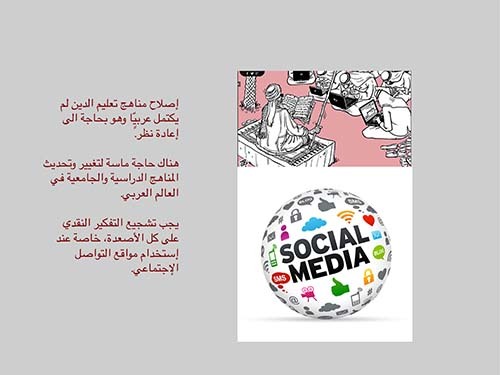 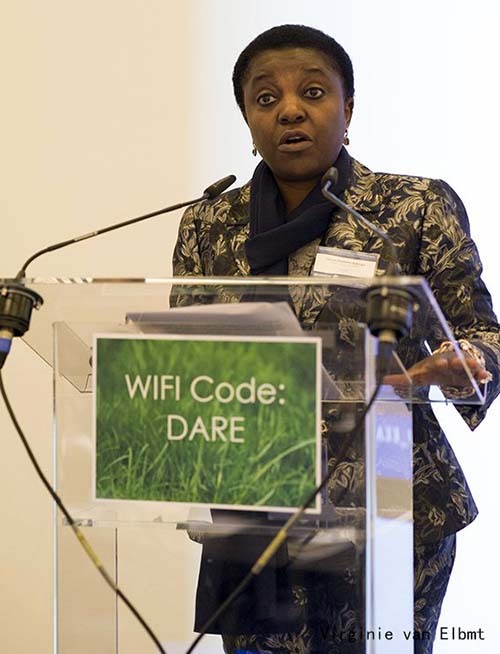 Her presentation is available in her Huffington Post contribution and LinkedIn blogpost. 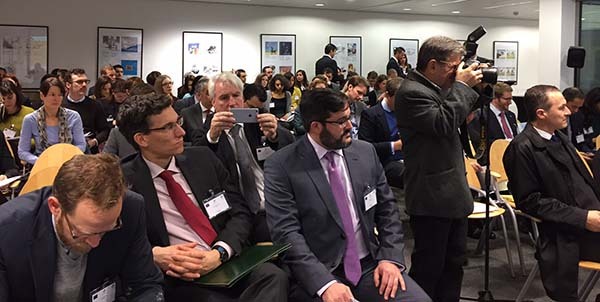 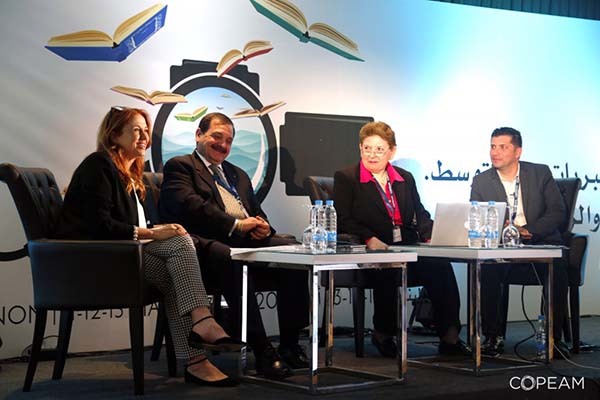 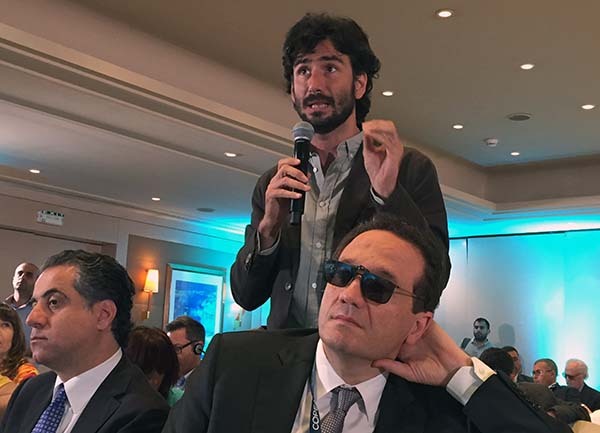 The forum saw the Americas’ launch of the recently published “Opportunities for Media and Information Literacy in the Middle East and North Africa,” for which Abu-Fadil was the lead editor and a co-author. 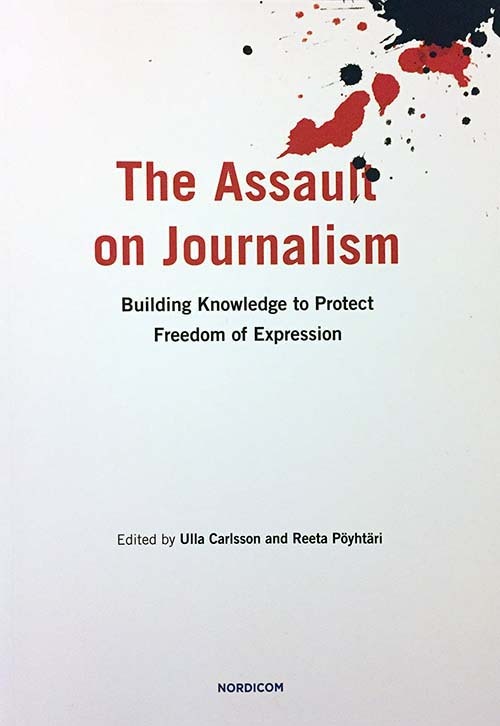 The book was co-published by UNAOC, the United Nations Educational, Scientific and Cultural Organization (UNESCO), and the Nordic Documentation Center for Mass Communication Research (NORDICOM). 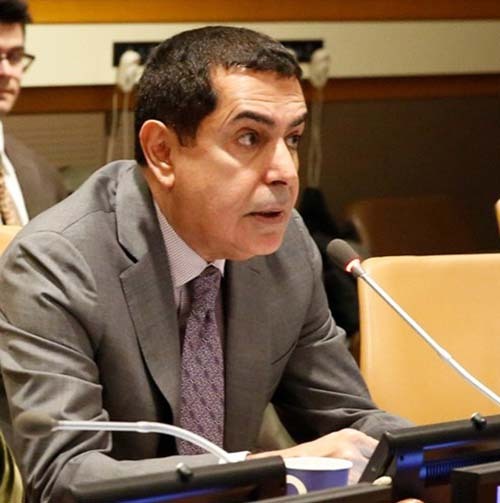 Abu-Fadil stressed the crucial need for media and information literacy (MIL) worldwide as well as the necessity for news and religion literacy to combat today’s toxic environment. 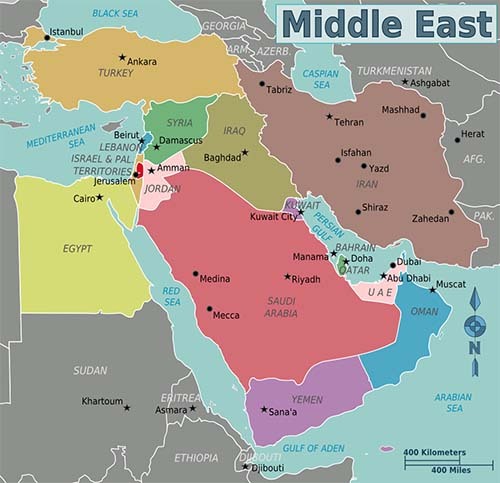 She’s been trying to create awareness on the subject in the Middle East and North Africa region for decades. 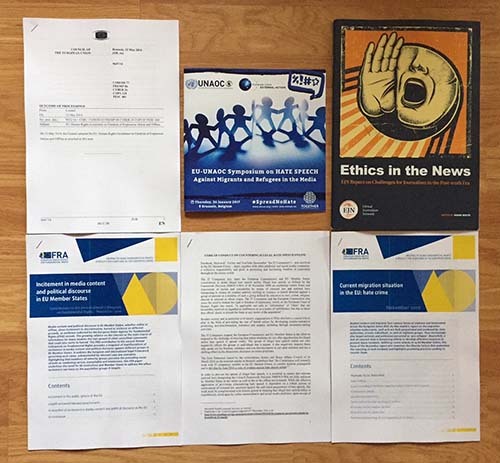 In 1999, a colleague from the University of Missouri’s School of Journalism and Abu-Fadil designed a cross-cultural media project. 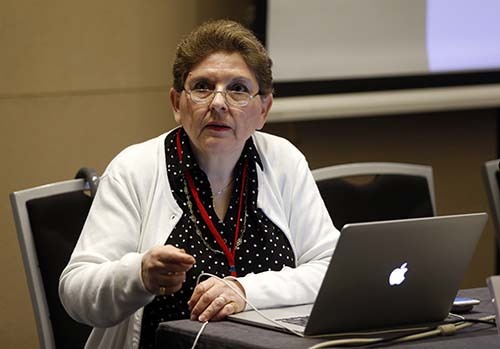 These are just two of the many articles, chapters in books and blogposts she’s published. 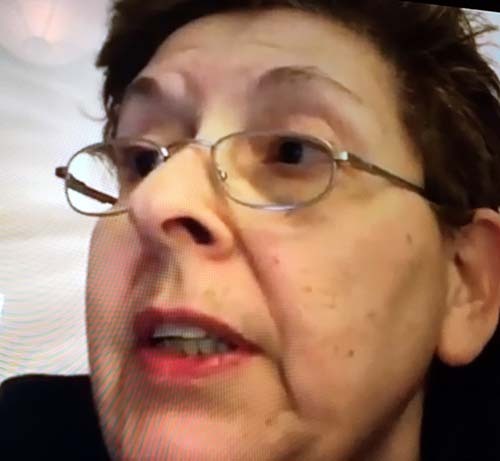 She’s written, spoken, and trained extensively on the subject.